We are giving you a chance to win a luxurious hamper, all you have to do is send your best festive fireside photo. Season’s greetings and welcome to our annual #FestiveFireside competition which starts on December 1st, 2018 – back by popular demand. Very soon, people across the UK will be getting out the Christmas decorations to begin the holiday season! From the front porch to the fireplace, there’s several ways to decorate your home. 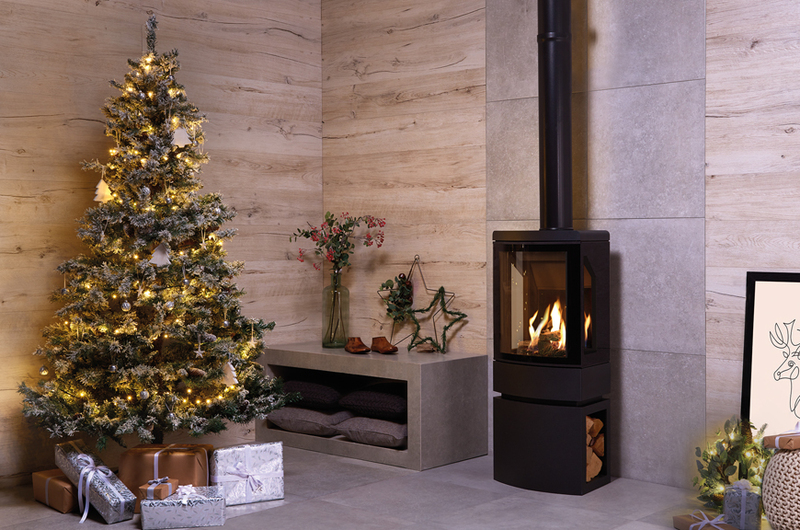 Our latest festive blog talks about how to “Get your fireplace ready for Christmas”. As your fireplace is the most focal point of most living rooms, its the ideal spot for displaying your favourite decorations! Whatever your style, modern, country or traditional Christmas decor, we would love for you to share your photos with us and you can even win a luxurious hamper. Simply share your photo using Twitter, Facebook or Instagram, and tag #FestiveFireside. 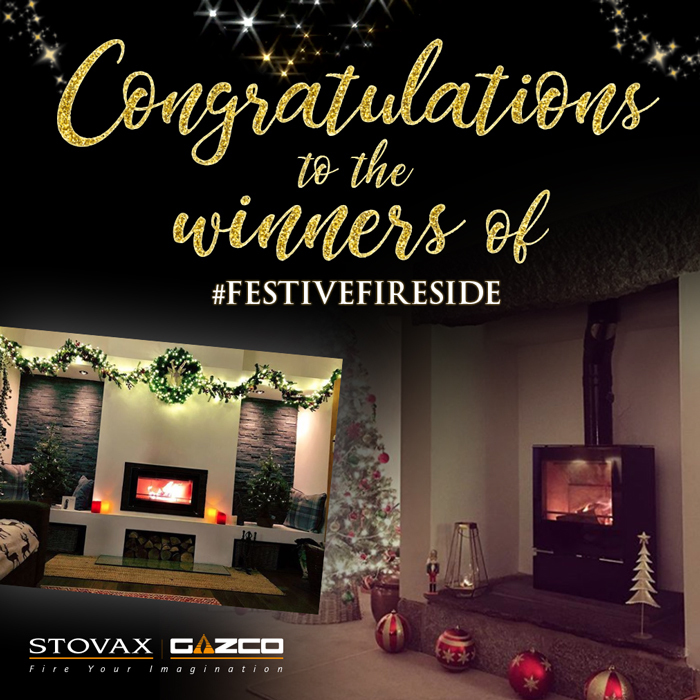 Last year, both Alford Firewood and Sandy Lou shared their #FestiveFireside photos on Instagram and both won a luxurious hamper! •	Entrants and winners must be aged 18 or over and be residents of the United Kingdom. •	The competition is not open to employees (or their immediate families) of the Promoter, its agents or anyone professionally connected to the promotion. •	No purchase necessary to enter. •	The competition starts on 01/12/2018. Entries must be submitted by 11.59 on 01/01/2019. •	The winners will be selected by judges and will be confirmed as soon as possible. •	The two first prize winners will receive a luxurious hamper. 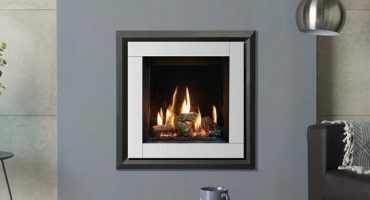 •	Stovax and Gazco reserve the right to feature competition winners on the stovax.com website and in Stovax and Gazco communications. •	Competition closes at 11:59pm on 01/01/2019. •	The winner will be announced on 11/01/2019. •	All elements of the prize are subject to availability, non-transferable and there are no cash alternatives. It cannot be sold or given to an alternative party. •	All entrants agree to be bound by these Terms & Conditions. •	These Terms & Conditions are subject to English law. The decisions of the Promoter are final and no correspondence will be entered into. 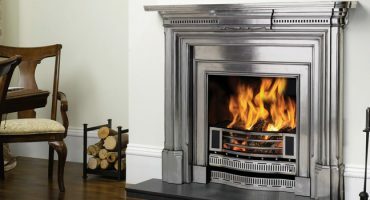 We advise that you take extra care and note the required distance between your stove and any combustible materials, so please visit our distance to combustible page for further information. 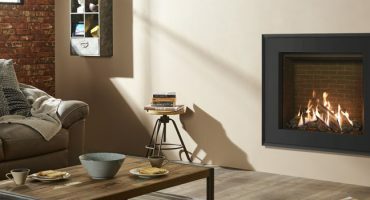 Have a look at Sarah Beeny’s guest blog for tips on styling your fireplace or you can also check our Dress your fireplace to impress this Christmas blog. Don’t forget to share your photos on our Instagram, Facebook or Twitter using #FestiveFireside!